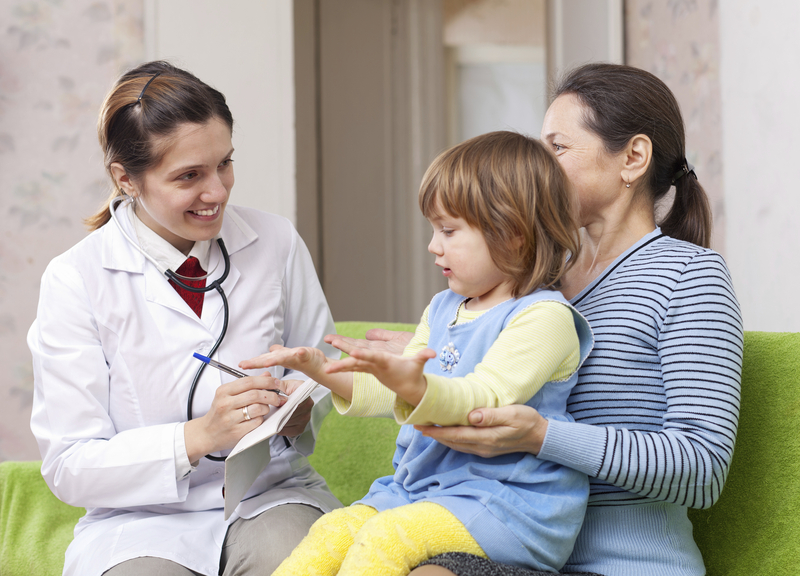 Your pediatrician can refer you to a children’s nephrologist or the nearest medical centre that treats children with kidney disease. These experts are also trained to address and treat children in a manner appropriate to their age. when the kidney function drops to below 10 percent. Next Post World Kidney Day 2016 – CKD and Children: Act early to prevent it!